A new US$ 1 tourist tax is now requested for any international traveller entering Lao PDR. 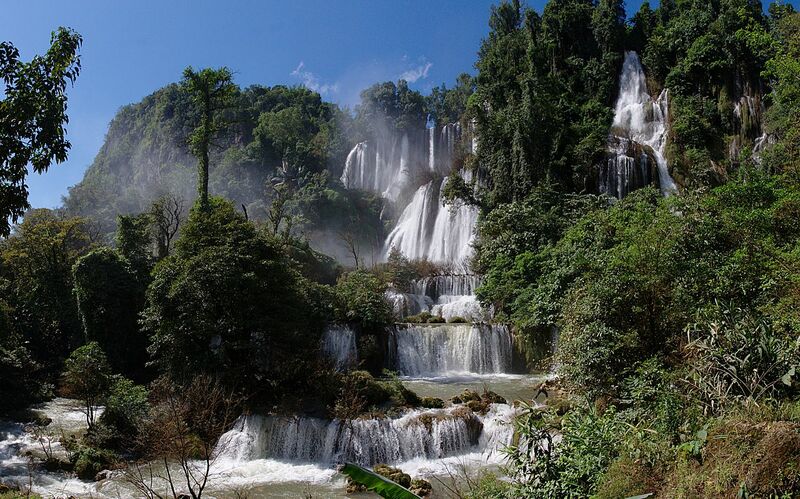 Travelling to Laos? You better carry a one dollar bill when you pass the border. Since October 1st, all foreign travellers to Laos passing through any international border checkpoint by land or by air are required to pay a one-dollar additional fee which is to be officially used for tourism promotion and tourism development. “Tourists who hold all passports and border-passes will be charged US$1 to the tourism fund from October 1 in order to collect funds for tourism development,” said Ms. Khammay, Deputy Director General of the Planning and Finance Department of the Information, Culture and Tourism Ministry to the Vientiane Times. All international travellers are affected, including the ones travelling with a border pass -mostly Thai and Vietnamese living in border areas. It is advisable to carry one dollar bill and NOT the equivalent in another currency to avoid to be rejected by the authorities or to eventually be given an unfavourable exchange rate. The additional tourist tax will be added on top of the cost of the visa for the ones who are entitled to a VOA (visa-on-arrival) as well as an administration fee at some checkpoints or a fee for the use of infrastructure such as bridges. The government also charges an overstay fee of US$10 per day while the visa extension fee fluctuates between US$1 to US$2 per day. How much will the tax bring to Laotian tourism? Authorities estimate that it could generate between 3.5 and 4 million US dollars per year depending on the total number of arrivals. So far, tourism is not doing that well with probably a decline in total arrivals of 5% compared to 2017. 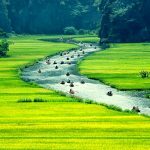 While the tax amount remains small, the new tourist tax has been introduced as the country is celebrating a “Visit Year Laos” in 2018. 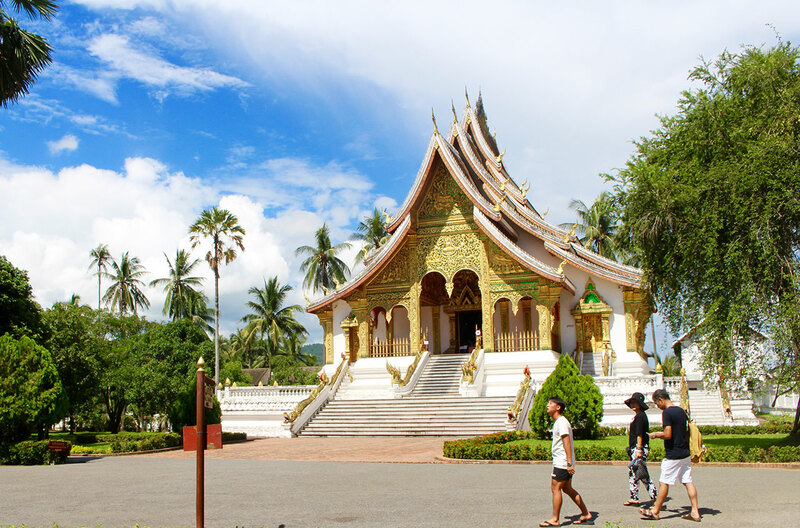 Baolau integrates domestic and international flights to Laos on our booking platform. Besides, we offer international bus services from Hanoi to Vientiane with Tung Mau and international van services from Siem Reap and Preah Vihear to Si Phan Don, Pakse.